MEDEA BENJAMIN » Here's Medea Benjamin in the US Congress building, protesting the endless war policies of the US government. 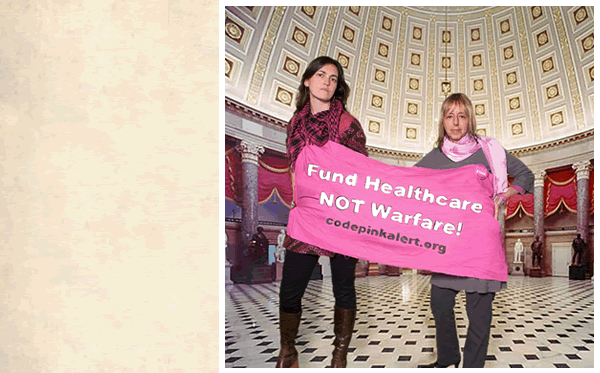 Medea, along with many other women including her colleague Rae Abileah - standing with her in this photo - kicks it to the status quo through CODE PINK. 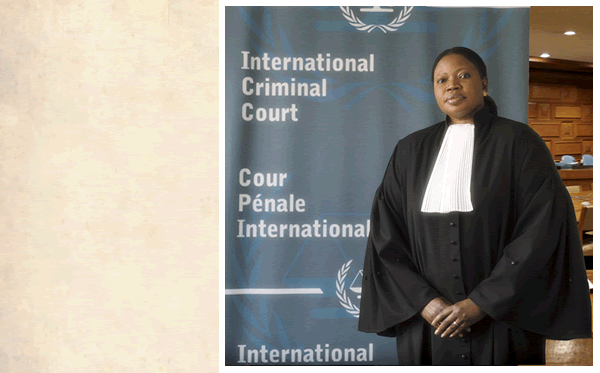 FATOU BENSOUDA » A Deputy Prosecutor for the International Criminal Court in The Hague, Netherlands, Fatou grew up in The Gambia in Africa, making powerful changes in the justice system as Gambia's Minister for Justice - advocating for women and children. 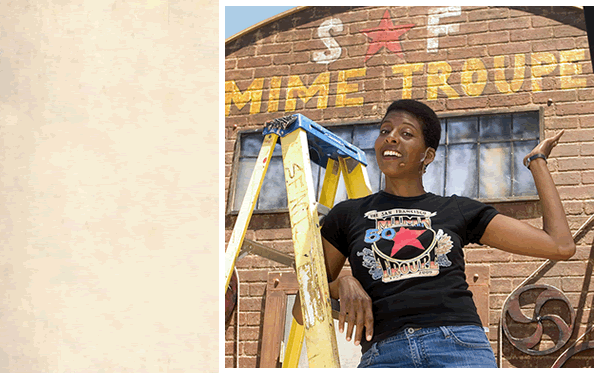 VELINA BROWN » Actor, writer, singer and all-around champion performer, Velina is a core member of the world famous San Francisco Mime Troupe. For over 50 years SFMT has wowed and educated audiences with trenchant satire. They play to 40,000 people a year. Not a bad audience!! 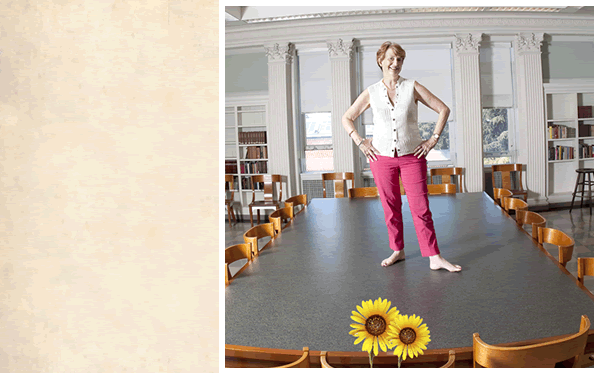 HELEN CALDICOTT » An Australian physician, Helen spearheaded the global anti-nuclear movement. The Smithsonian Institute named her one of the most influential women of the 20th Century. And she is still going strong...read her new books! 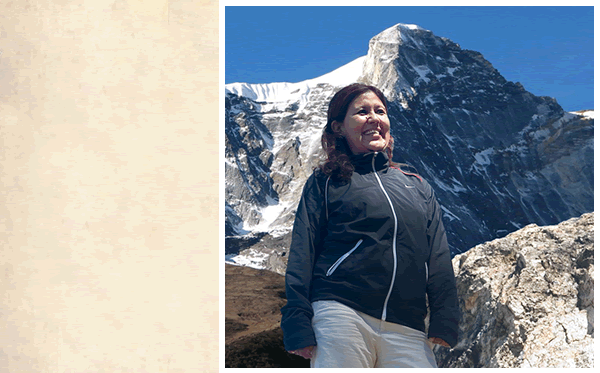 LUCKY CHHETRI » A trail-blazing entrepreneur, Lucky and her sisters created Empowering Women of Nepal, training rural women to lead mountain trekking tours for women from all over the world. Her Three Sisters Adventure Trekking company pleases everybody, even Marxist guerrillas! 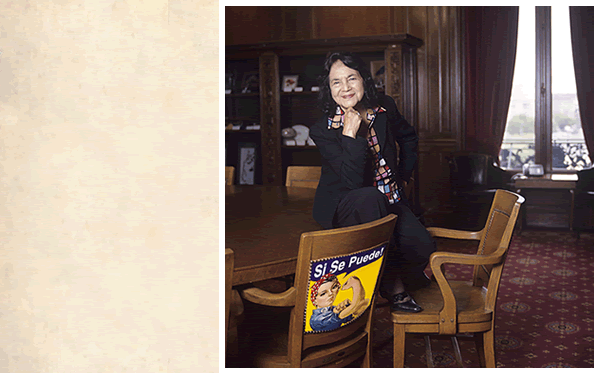 DOLORES HUERTA » US Labor organizer and grassroots organizer Dolores Huerta joined with Cesar Chavez to found the United Farm Workers union in the US. She's been a tireless advocate for justice, diversity, and women's rights. 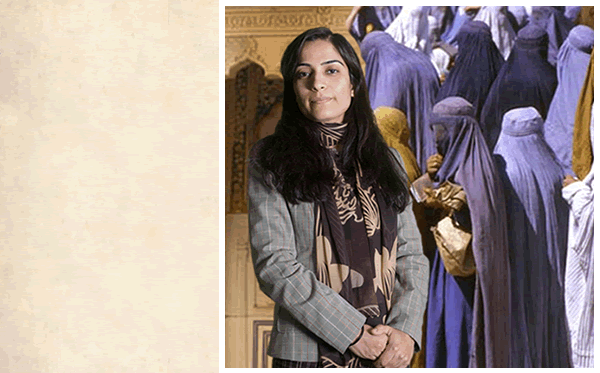 MALALAI JOYA » Called the bravest woman in Afghanistan, Malalai Joya stood up in the Afghan parliament to denounce Afghan government corruption, and US support of corruption and violence in her nation. 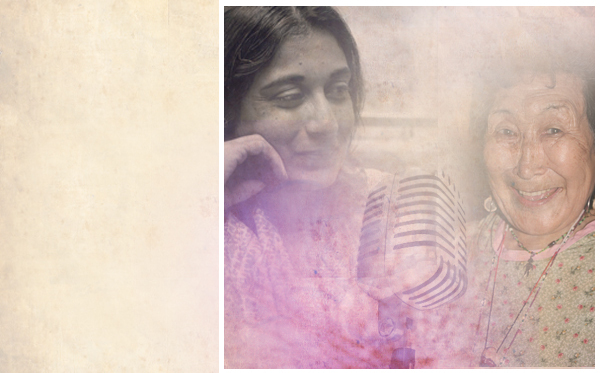 She continues to speak and write in the face of suppression, ostracism and death threats. ALICE NG » After conquering the IT world and leaving it (she was bored), Alice went to work for the environment and for endangered species. As the US executive director of Animals Asia, Alice helps to rescue the beautiful Asiatic Moon Bear. 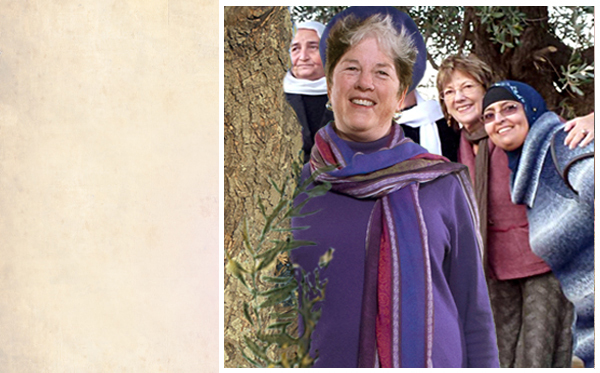 ELANA ROZENMAN » A founder of the Women's Interfaith Encounter in the Middle East, Elana Rozenman stands in an olive garden with a few of the hundreds of women in the circle of understanding. Her Muslim co-director, Ibtisam Machmid, wears the blue striped sweater. 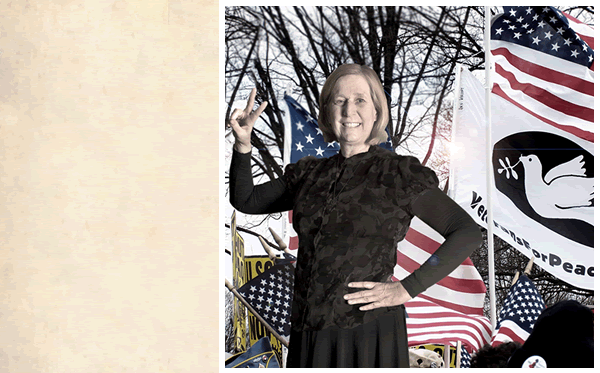 CINDY SHEEHAN » After the death of her soldier son Casey in Iraq, Cindy Sheehan became an anti-war activist, learning that indeed, one person can make a difference. Cindy reflects on the reasons for, and the results of, her campaign to stop the global epidemic of war and violence. WOMEN RISING RADIO profiles women in leadership across the world for peace, ecology, civil society and women's, children's and human rights. We invite you to get to know all these women, and to educate yourself to the issues they are struggling to resolve. We also invite you to take a journey of self-discovery, so that you can consider who you are, what issues are most important to you personally, and how you personally want to work on those issues in this world. LISTEN » Listen to over 80 women profiled in Women Rising Radio telling amazing stories about their lives and work. EXPLORE » Read biographies of women profiled in our radio shows, and find out about the online Mentors you can contact. PARTICIPATE » Contact a mentor. Support Women Rising Radio and Educate Others at the same time!